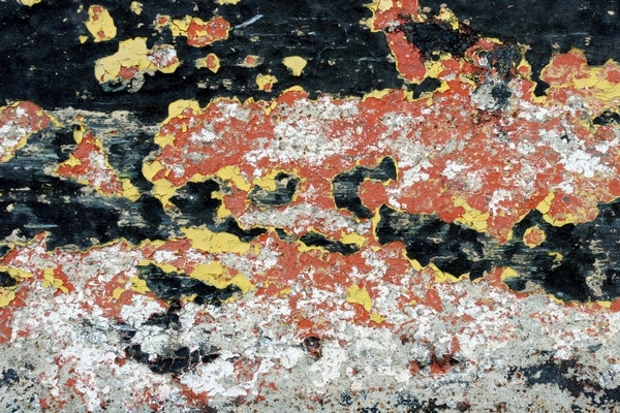 Peeling paint textures have their unique visual appeal and are often used in design concepts, particularly through the use of stock shots available online nowadays. 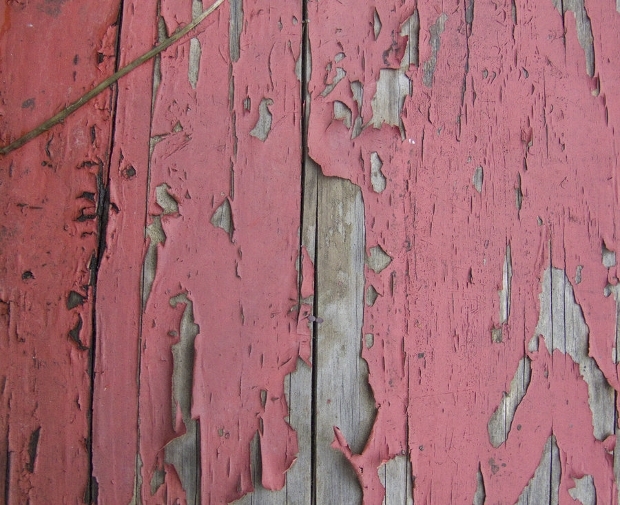 Painted wood textures, for example, are some of the most popular in their genre as each texture comes with its unique characteristics and colors that add to a design’s overall aesthetics. 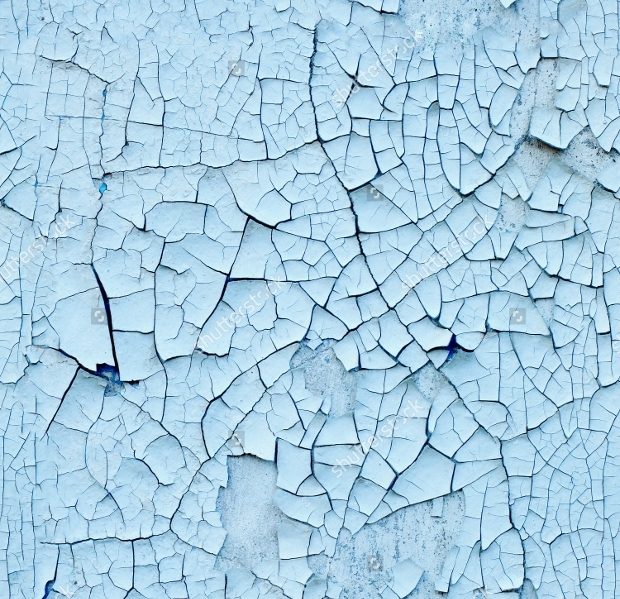 When you look at various shots of peeling paint textures, you are reminded of mosaics, geometric patterns and even shots taken with high powered telescopes of the cosmos. Such is their variety in terms of shapes, patterns and colors. This texture reminds you of metal that had been painted years ago but is now rusting with the paint peeling off. 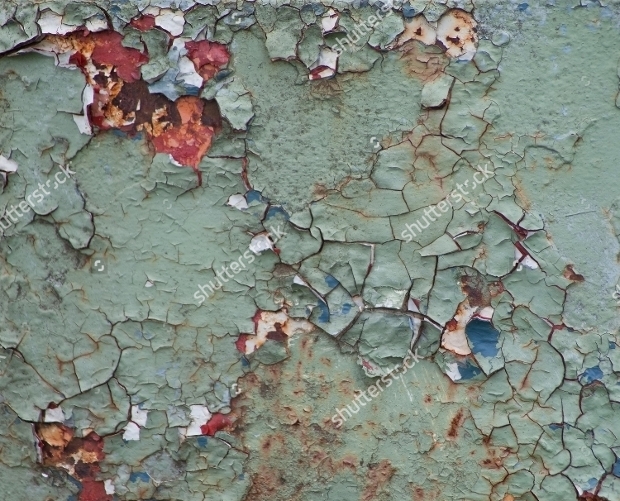 Blotches of rust brown appear in sporadic patches on a surface of bluish grey and aquamarine combined and give it the appearance of a pond that is covered in lichens and other natural fauna. 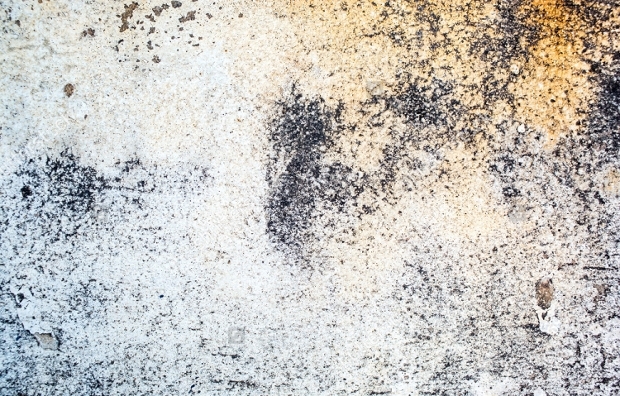 This rust and peeling paint texture in shades of charcoal, grey and white with a dash of orange could form the ideal background for your posters and invitation cards for that typically surreal look. 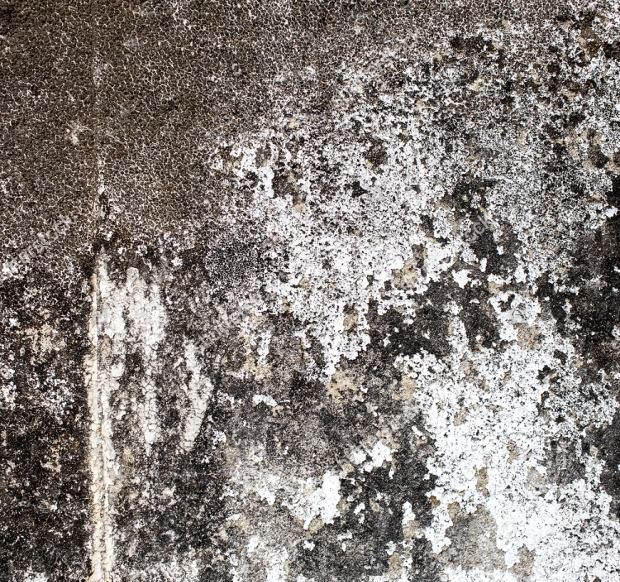 The charcoal blotches give out the effect of crawling insects and spiders while also reminding you of photographs of other planetary surfaces. 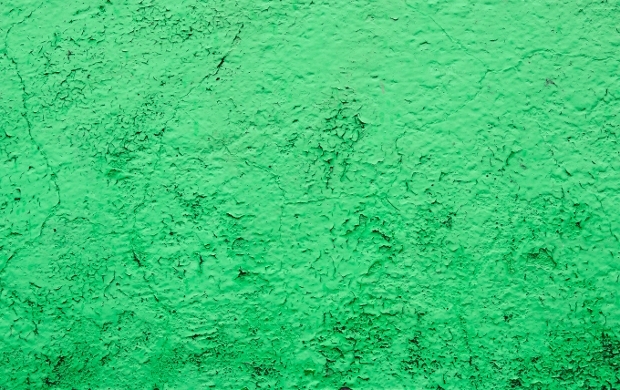 The color dark green dominates this texture and gives out a feeling of old paint peeling off from the wall’s cracked and weathered surface. The file types are JPG and the file size is 4.11 MB. The resolution is 300 DPI with landscape orientation. The pixel dimensions are 4000 px X 2650 px. 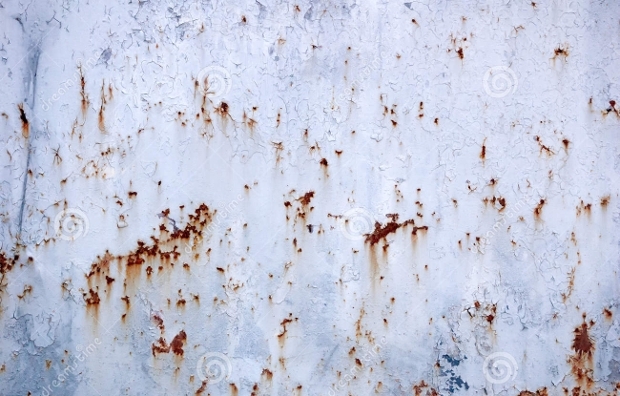 Here the rusty look combines with the peeling paint look. Black, grey and white dominate with the net effect of an iron door withering away with age. 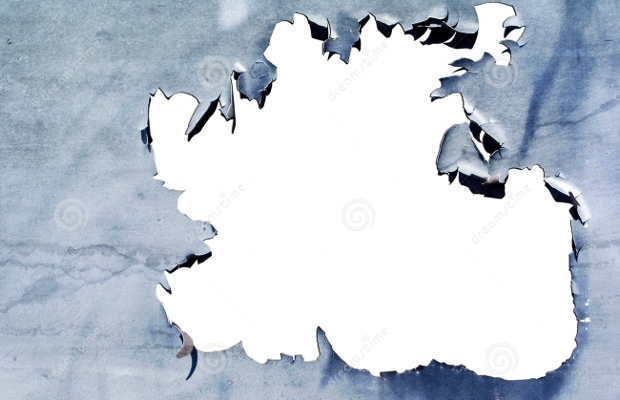 This could be a suitable background for a poster or hoarding that tries to portray something sinister and if stark white lettering is used on this, could create a very dramatic effect. 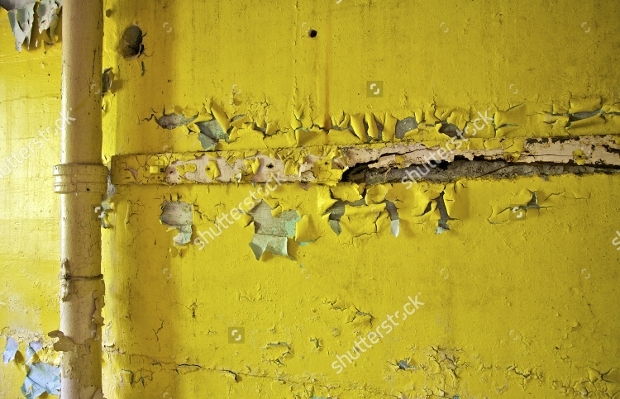 This gives the distinct impression of a withered wooden door with icicles hanging from it. 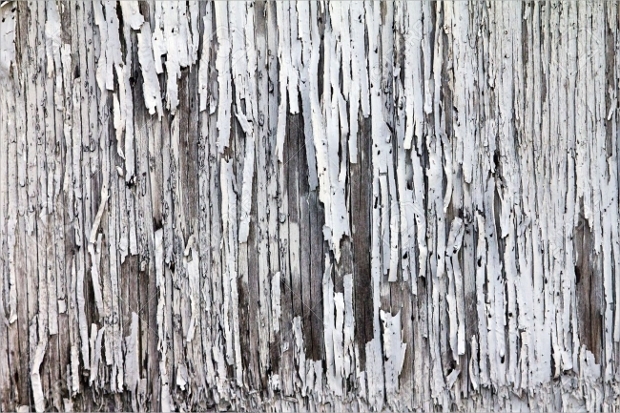 The overall impact is also one of chipped bamboo or wooden strips on a wall or door. All files are JPG. 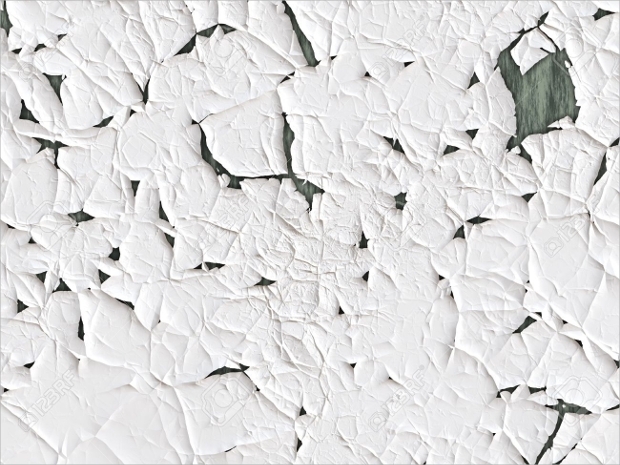 This seamless texture of a peeling wall paint can be a soothing background for your posters and black lettering will stand out on it. The rustic porcelain blue is truly soothing to the eye and will add to the overall design aesthetics. 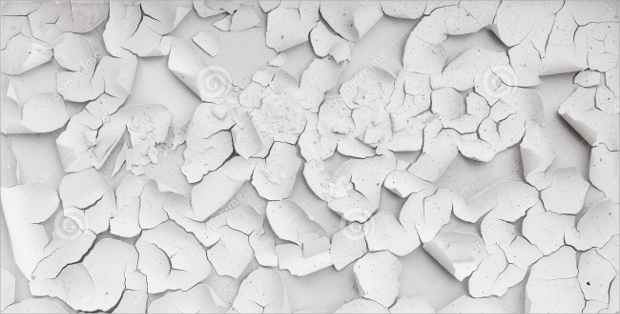 The cracks are almost even and show clearly on the surface. 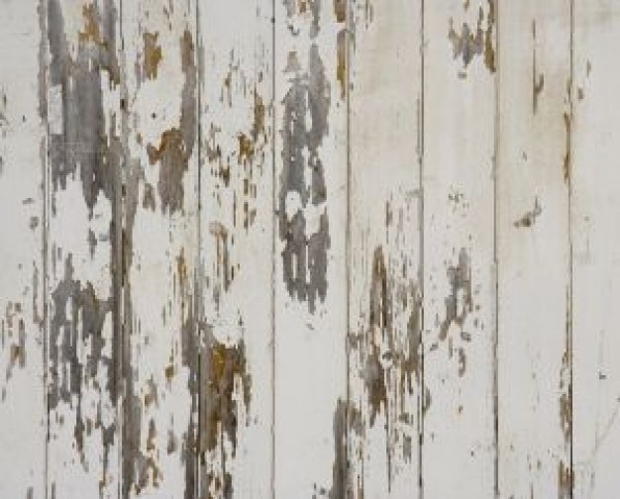 This gives the visual impression of a tear in a fabric or even on wooden walls constructed from wooden planks. 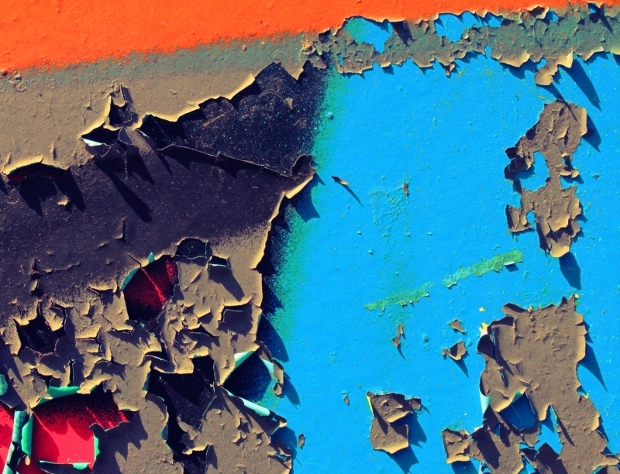 The colors are varied and the image is of 300 dpi resolution. 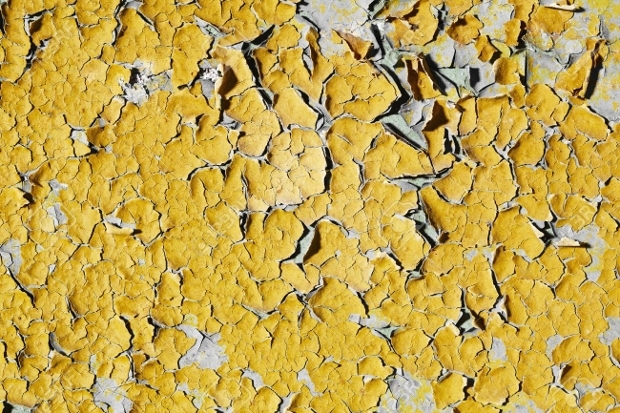 Again a texture that portrays cracked and peeling paint where yellow is the predominant color. The sole drain pipe and the withered wooden plank nailed across the wall add to the dramatic effect. 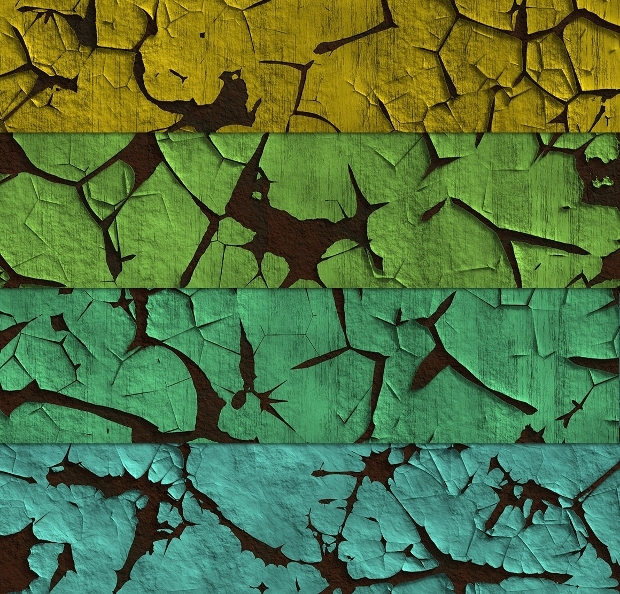 The perfect picture of gradual decay over time. 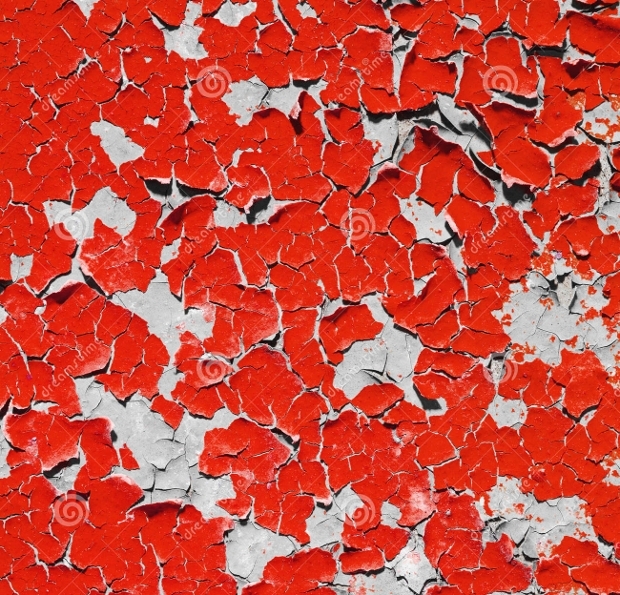 This texture of white paint peeling is ideal for use as a picture background because of the prominent geometric patterns it forms as also for posters on which black and/or red lettering will stand out. The image reminds you of cracked ice on a frozen lake or river surface. All files in JPG. 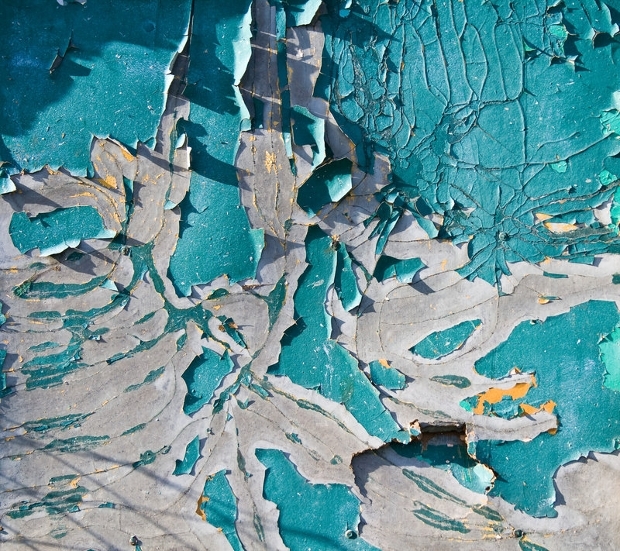 Peeling paint textures come in myriad colors, sizes and shapes and may be put to various uses depending on the requirement of the job. However, should you require to add or edit text on these backgrounds, it can be done through internal link anchor text provisions that are available with most stock texture designs. Al it takes is a little innovation and creativity to use these to get the best and most dramatic results.